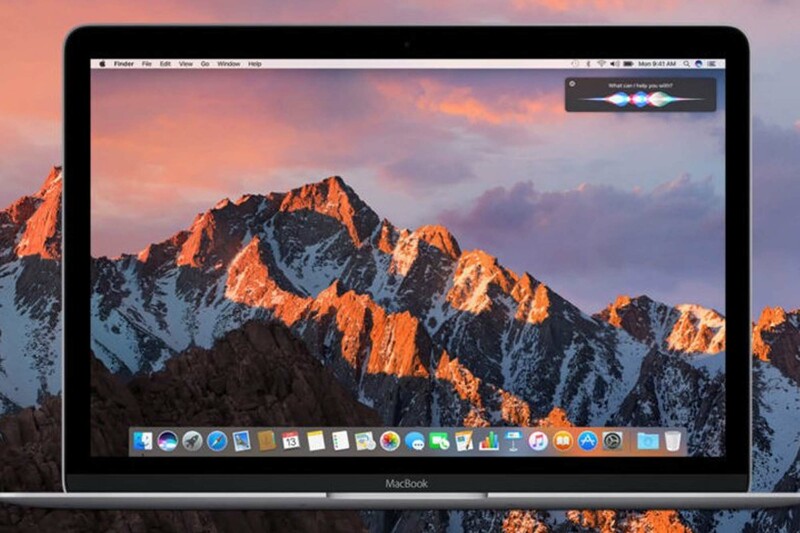 How Modest is macOS Sierra? How does one begin a review of the latest and greatest operating system that Apple touts every other year? We start with the name, just like how every other initial judgement is made in the world. ‘macOS‘ was deemed a necessary change in tradition in order to look consistent with the rest of Apple‘s offerings – namely the iOS, watchOS, and tvOS. Sierra of course, still refers to yet another feature of the Californian region in the U.S – this time a mountain range hailing from central and eastern California, also commonly known to its natives as Sierra Nevada (spanish for ‘mountain range’ and ‘snowfall’ respectively). For those who have time to sieve for information through chunks of text, read on. In the who’s who of mobile assistants, Siri takes the cake for its popularity worldwide, even though the Android population is considerable in size by itself. The snarky digital assistant is now available on the desktop, with the help of developers that were able to contribute thanks to Apple opening the API for them. While it is still up to us to decide whether ‘voice assistants‘ are ‘in’ or not, the same familiar voice will still “help you get things done, just by asking”. All one needs to do is execute a simple enough keyboard command (‘Cmd+Space’) or select the Siri icon located on the dock, in order to activate Siri’s dulcet tones. The masters of broad differentiation are at it again with the Apple Watch, which can now serve as an authentication tool for your Mac, just as long as your Mac is on macOS and your Apple Watch is on watchOS 3 (as long as both are signed into the same Apple ID). While the number of steps in the process required to get your Apple Watch to unlock your Mac are aplenty, it could be well worth to note that all it takes for you to log into your Mac when you’re powering it up is the presence of your Apple Watch and a feature called ‘Auto Unlock’. No worries about proximity with devices here either. With the help of macOS Sierra, Apple Pay will have the backing of over 300,000 websites that will be touting the advantages of not filling out billing/shipping forms online (though Autofill already does this quite brilliantly, admittedly), even if your Mac will need your iPhone or Apple Watch to be present in order to process a payment. This could be an inconvenience depending on how close your valuables are with you when you indulge in online payments every now and then, or better yet, think of it as an authentication intermediary. There are so many more features that Sierra carries and accompanies, but stuff like optimised storage, photos, messages, universal clipboard, and your dependence on them are really testament to the work that Apple has put forth recently – they are more willing to let outsiders contribute to their genius.